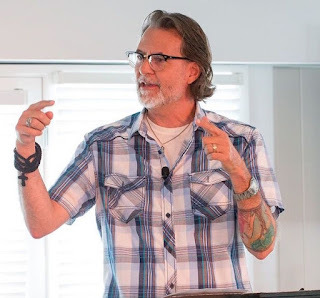 Experimental Theology: Wash This Way! In 2015 I wrote a post suggesting that faith communities start laundromats. Instead of a Coffee Shop How About a Laundromat? became one of the most viral posts I'd ever written. And if you read the comments to that post you'll find validation for the idea due to all the inspiring stories of different faith communities who started a laundromat. 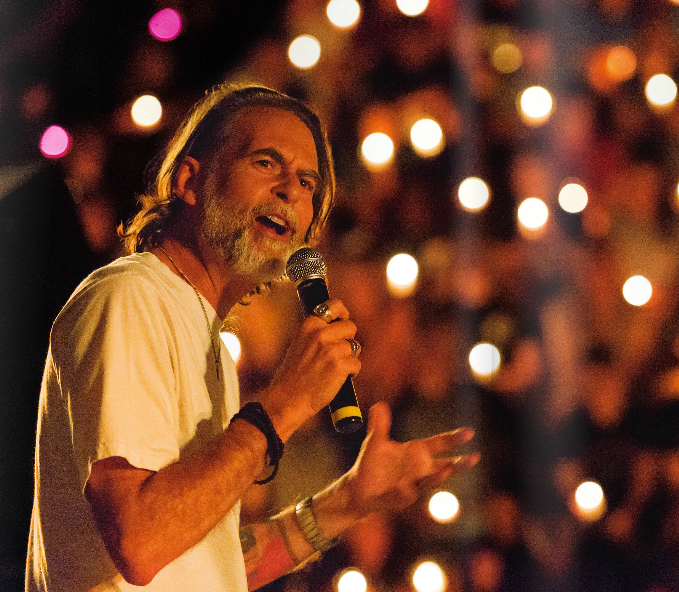 So what about my church, the Highland Church of Christ? Well, that post last year caught the attention of Jonathan and Jackie. Jonathan is a business owner and he worked up a business plan for a laundromat. Jonathan eventually handed those plans over to our friends Mike and Kathy. 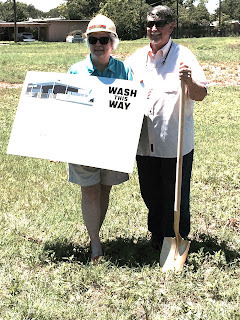 And a few weeks ago Mike and Kathy broke ground for Wash This Way, a laundromat that will partner with our church to build neighborhood relationships and give dignity to the people in our town who use laundromats. 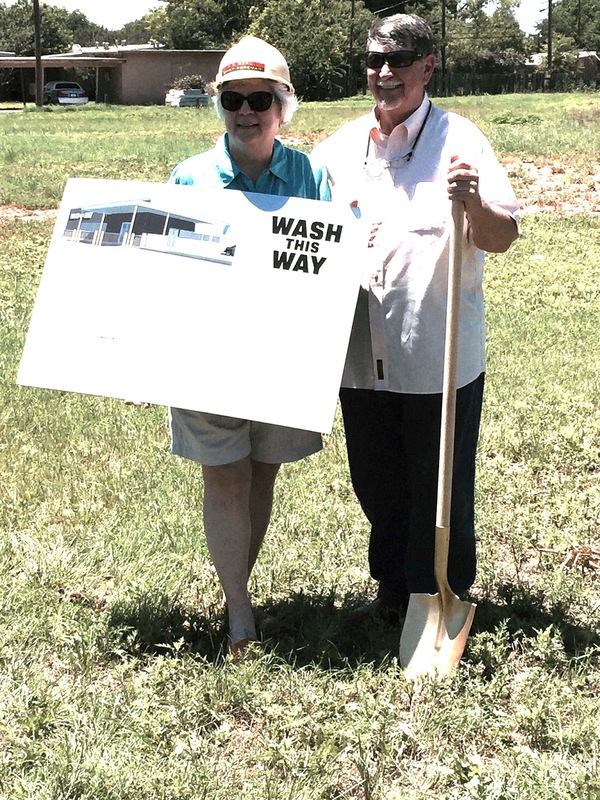 Wash This Way should be opening in the fall. I'll keep you posted!